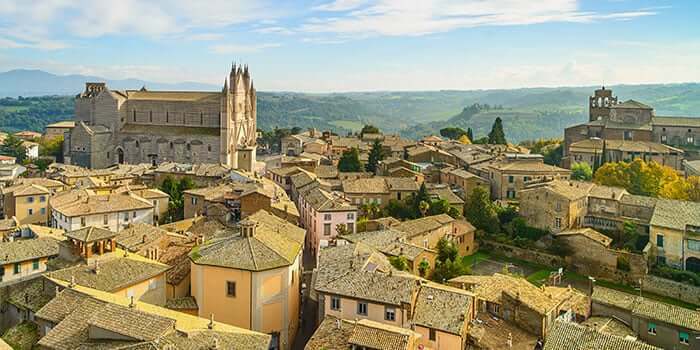 Although we don’t offer accommodation throughout the whole of Italy, we often stumble upon some special properties out of the regular regions in which we operate. We think that some of these are just too good of an opportunity to turn down, so we’re expanding our offerings! 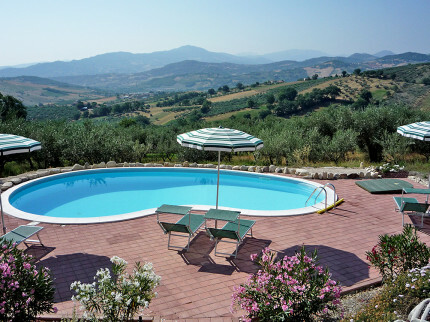 Below you’ll find a selection of properties that we simply love and can’t resist showing you in regions including Abruzzo, Le Marche and Calabria! 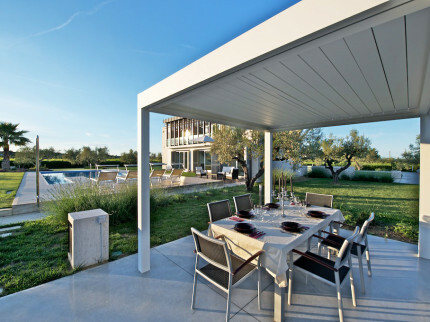 Here at Essential Italy, we pride ourselves in seeking out the best accommodation in Italy, be it luxury villas with a pool in Sicily, hotels in Abruzzo or apartments in Le Marche. Each property has been discovered during our own personal travels, or through a recommendation from one of our existing owners and handpicked for your enjoyment. 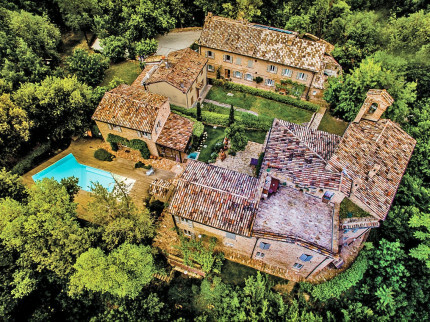 A member of our team always visits a property before we add it to our collection to ensure that our customers will have the time of their life on their holidays in Italy with us. 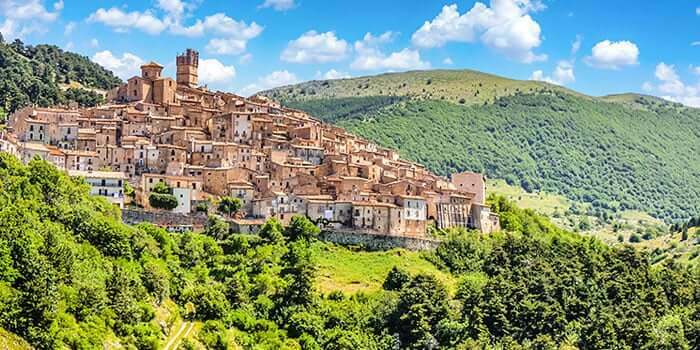 Although Abruzzo and Le Marche are two of Italy’s lesser-known regions, they offer an incredible wealth of history, natural beauty, great beaches, delightful Italian cuisine and culture. 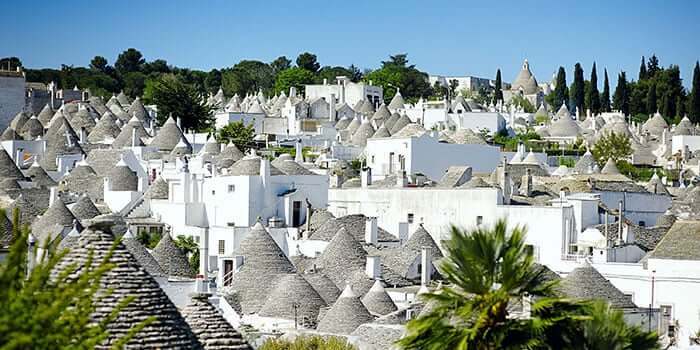 Essential Italy has helped open up these hitherto less-visited destinations for more and more travellers to discover. As ever, we’ve got the most complete selection of luxury villas with pools, comfortable hotels for you to choose from. Lombardy is a destination that will truly stun. Milan is the capital city; making it a fashion and finance hot spot. However, if you want to take a step away from the city life, Lake Como, Lake Maggiore and Lake Garda offer a plethora of beautifully dramatic scenery and are one of the biggest draws to the region. 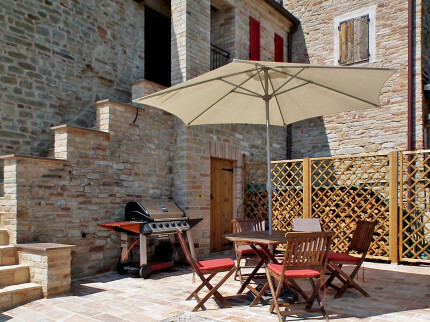 Our Lombardy accommodation will be the perfect choice for your next holiday. 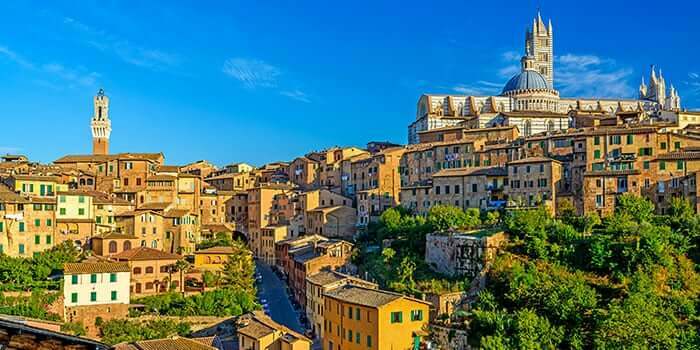 Ready to Holiday in Italy? 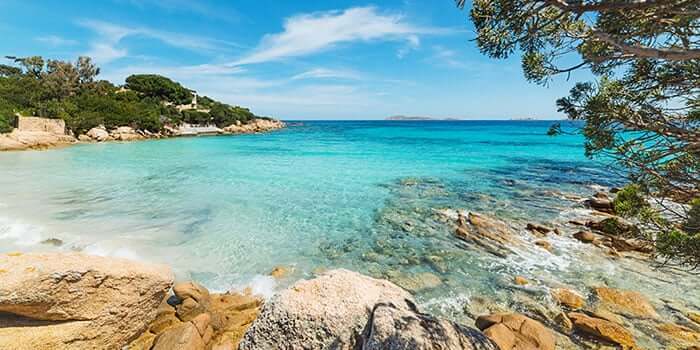 Call us on + 44(0)1223 460100 and we’ll put our expertise to work, finding you the perfect place to stay from our handpicked selection of villas, hotels and apartments in Italy. 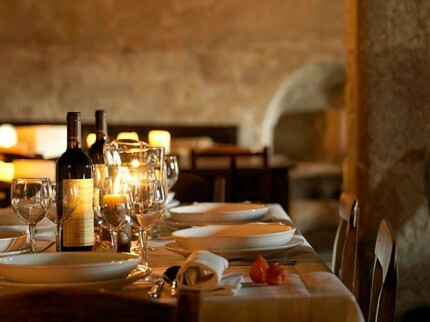 Trust us to help make your next Italian holiday one to remember! 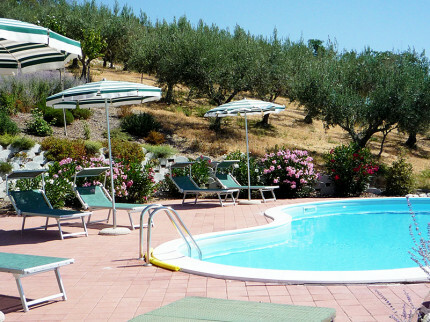 Properties in other regions for your next Italian break! 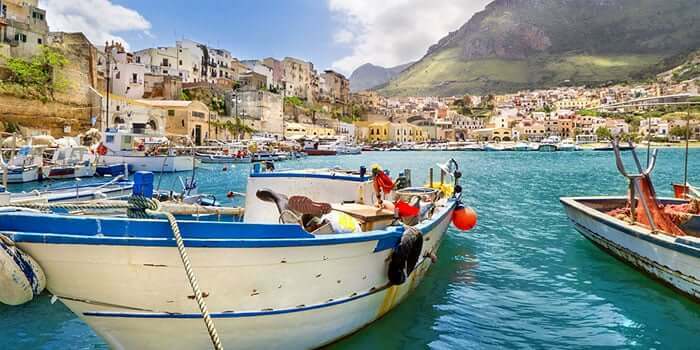 These untouched and authentic regions offer you a glimpse into the ‘real Italy’. With rolling countryside views, charming towns and villages, and a hearty meal awaiting you, here you will get your ‘true taste’ of the country. Off the beaten track boutique hotel. Stunning views from this superb family run hotel. 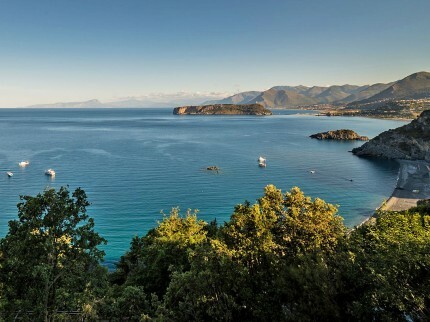 With the beach just below and the village of San Nicola Arcella a short walk away. 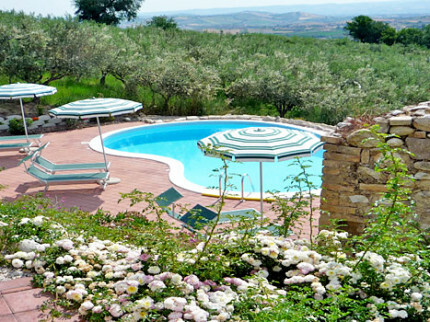 An intimate group of six apartments in the beautiful rolling hills of Le Marche, offering relaxing, peaceful and tranquil calm, with authentic Italian heart-warming hospitality. 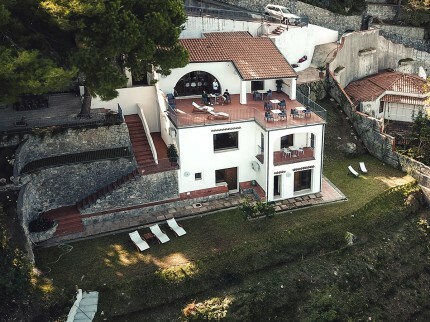 Stunning restored castle with an assortment of stylish apartments set in beautiful grounds with pool, restaurant and bar, all just 3 kilometres from the Adriatic Coast. 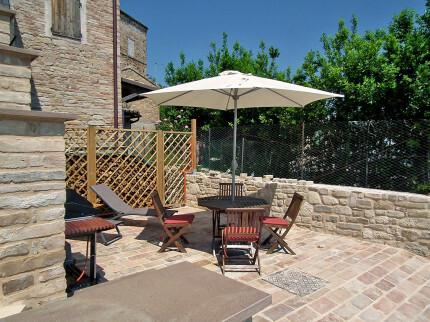 Pretty apartment with hotel facilities and Montelparo on your doorstep, spectacular views over the rolling countryside and close proximity to the great Adriatic coastline. 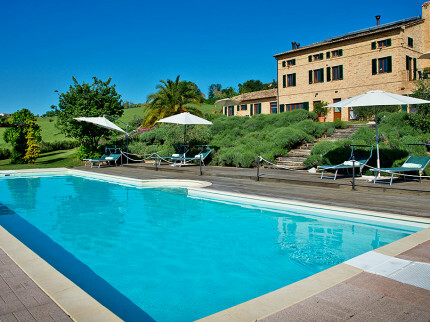 Fabulous boutique hotel is located in a beautiful historic palazzo in the tiny medieval hamlet of Montelparo with amazing views across the rolling Le Marche countryside.